Grow your eCommerce without boundaries, Linnworks powers your sales across marketplaces. Want to make managing multichannel easier? 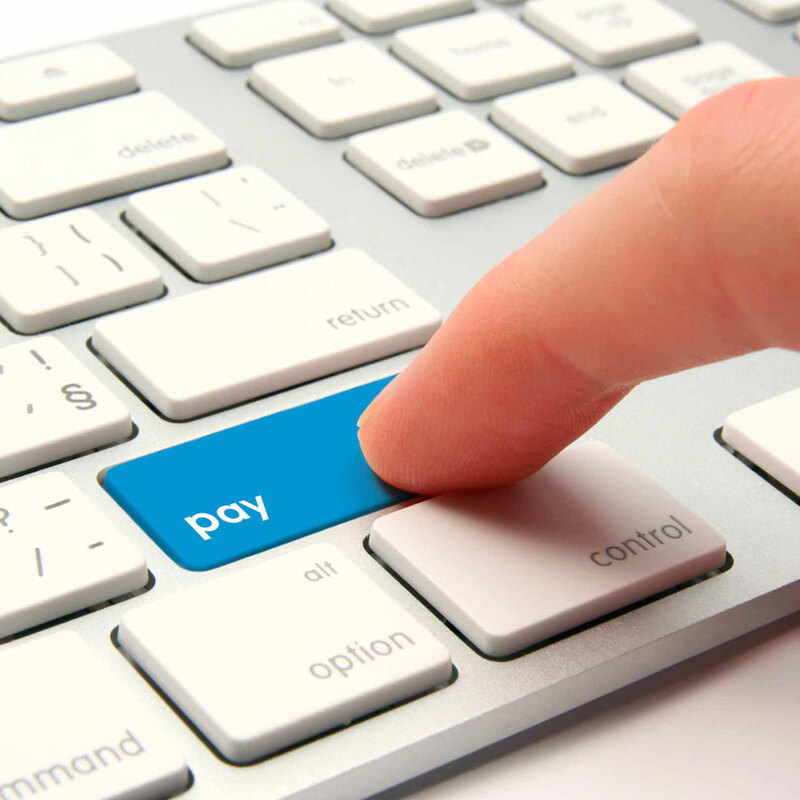 Linnworks powerful suite of features grows revenues and profits whilst taking away hassle. There are many multichannel eCommerce solutions on the market, but when it comes to intuitive features that enable both scaling of your business as it grows and simplicity, Linnworks Multichannel Management Software has everything you need. As major Linnworks partners, we can provide you with comprehensive integration with the expertise and skills to enable you to manage your website, stock, listings and sales channels, all from a single interface. Whatever the sector of business you trade in, Linnworks makes your life easier by enabling you to view, manage and process orders all from a single point, more automation than ever, so you’re selling rather than carrying out mundane tasks. Harnessing the full power of online markets is enabled by the ability to synchronise your actions in a single screen, across all of the selling channels that really matter. Stock management becomes much more intuitive as you now have all the necessary reporting tools at your fingertips with full customisation of the system to your own requirements. 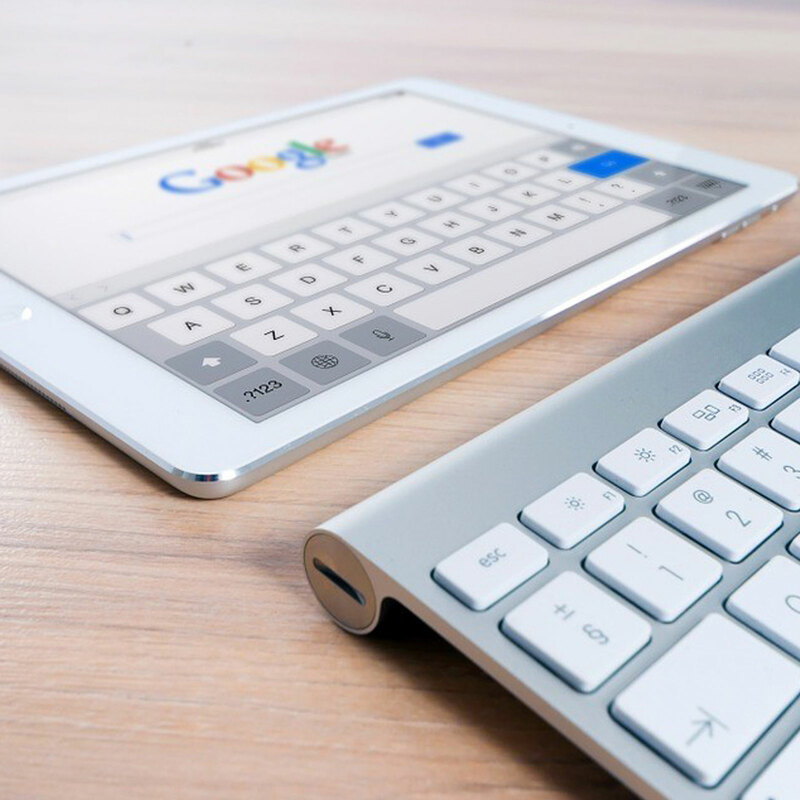 Whether your business is a start-up, small to medium size, or at enterprise level, we can scale our multichannel software exactly to your business needs, at every level. Managing your orders is a breeze with Linnworks, fast secure and reliable order management. With Linnworks multichannel eCommerce software, your orders are placed in logical order with full visual diagrams so you can see your pending and processed orders all in a single screen, highly intuitive, seamless user operation to speed up and streamline how you run your eCommerce business. Now you can see with ease, which of your orders need to be packed, shipped or which need tracking all in one centralised location without even having to switch your screen. With Linnworks it’s about giving you back control and freeing up your time and resources so you can manage your eCommerce business. Processing orders on Linnworks is simplicity itself. You can now easily sort, reallocate and package your orders with speed and accuracy, all without having to leave your single order screen. Linnworks Multichannel eCommerce solution, makes dealing with your shipping a breeze, as the order management software communicates directly with your vendors, so now you can have totally accurate and up-to-the-minute stock levels right at your fingertips. Now you can assign your shipping providers, notify your drop shippers and easily add tracking information from your centralised warehouse, all in seconds and without any hassle. Full real-time control of your inventory, cloud based for ultimate control, wherever and whenever. Expand your eCommerce possibilities with Linnworks, now you can expand easily into dozens of new marketplaces without the necessity of increasing your workload. Now it can take you a matter of seconds to create listings, print invoices, and generate shipping labels. Everything syncs automatically via a highly intuitive user interface, so you get through more tasks with greater ease. Linnworks easily integrates with popular online marketplaces such as eBay, Amazon, Shopify, Magento, and many other popular platforms…a list that’s growing every day. Linnworks inventory management software also translates into many different languages and supports websites built with PHP, MySQL, ASP, and many other formats. Our multichannel inventory management system connects your inventory seamlessly to your various channels to provide accurate stock levels. Now when an item sells on one eCommerce site, your other listings adjust automatically to account for it. Our multichannel eCommerce developers can give you all the information, expertise and support you need for you to fully exploit the wide range of international marketplace opportunities Linnworks allows. 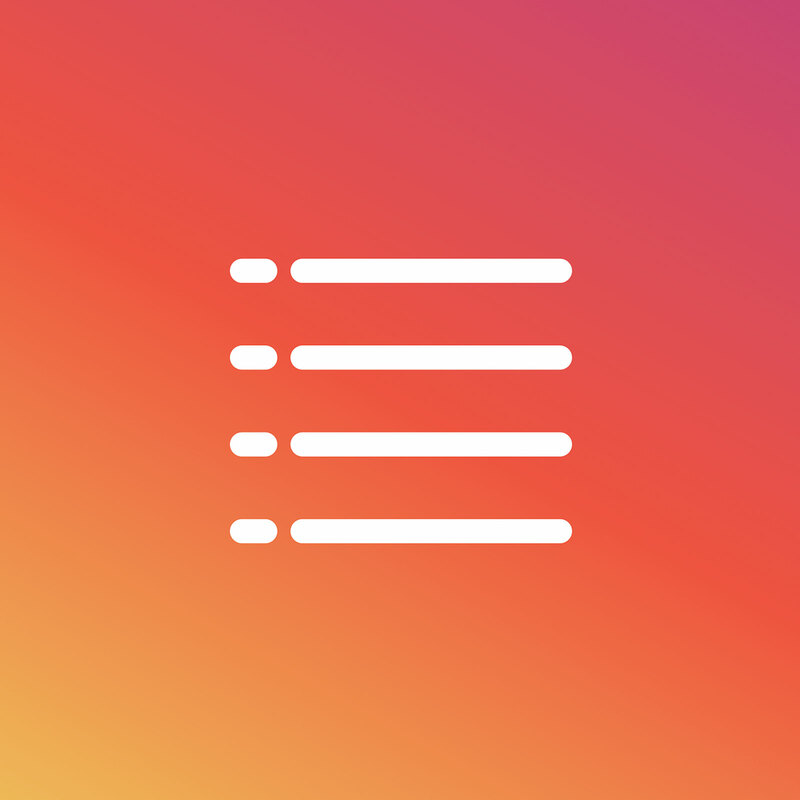 Powerful features to make listing your products intuitive and easy, that’s Linnworks. Make your listings smarter and faster with Linnworks stock listing software. The listing tool makes all the hard choices for you freeing up your personal time and resources. Now, when you add a product into the Linnworks inventory, it can be seamlessly added to eBay, Amazon, Magento and BigCommerce as well as a plethora of other online marketplaces, without the need for any additional customisation. Managing eBay bulk listings is now easy and rapid to execute. 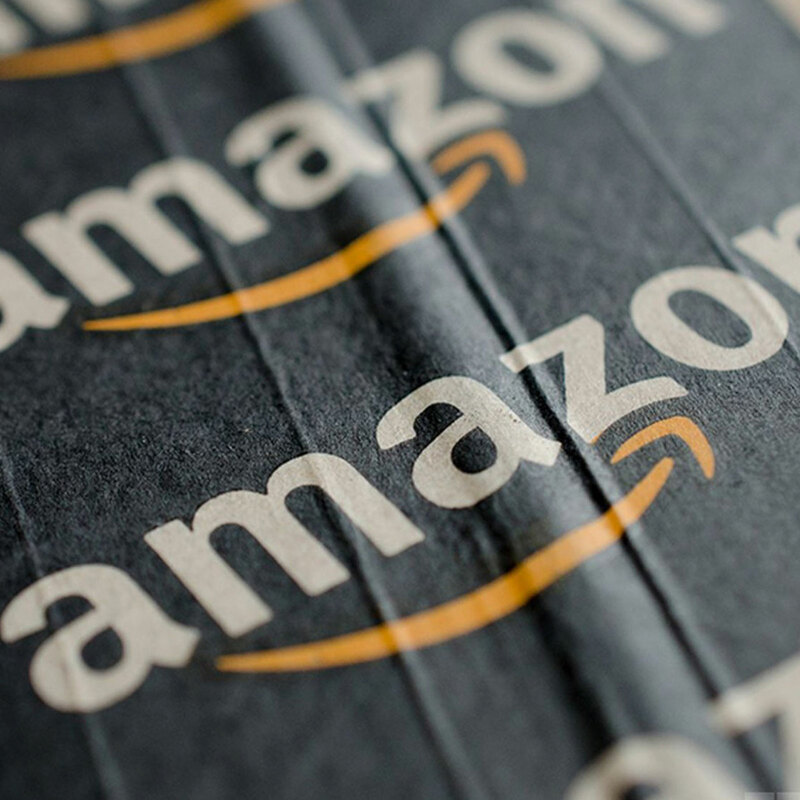 We also give you exclusive Amazon repricing tools, providing you with all the technology you need to simplify your entire listing process. Linnworks enables you to create perfect listings that sell. The software has all the tools you need to create perfect templates for all of your listings. Once our system is told how you prefer your layout once, it will remember your preferences until you decide to make a change in the future. 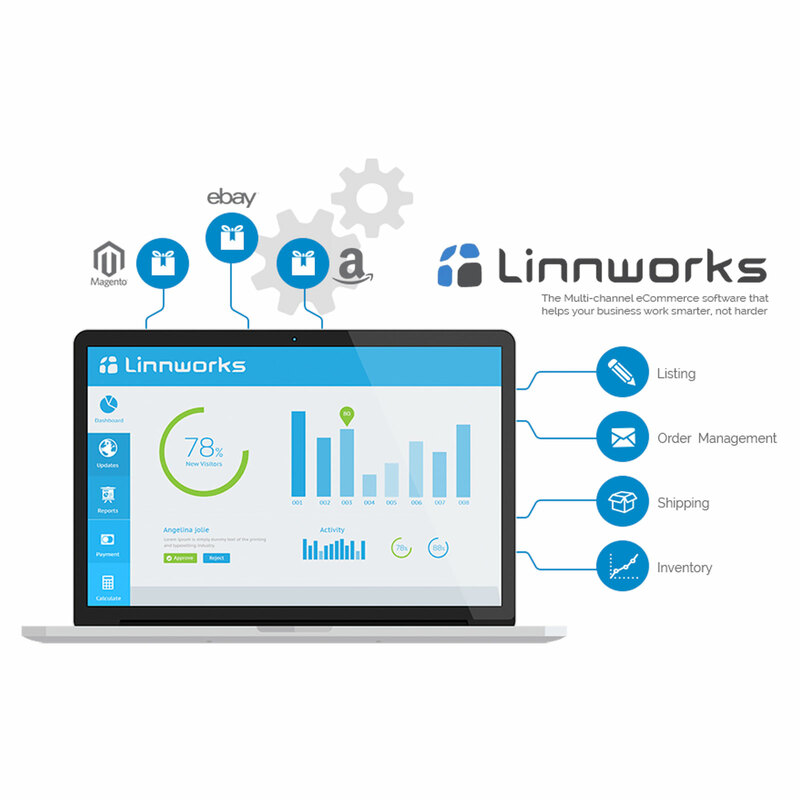 Increase sales whilst decreasing time and hassle managing stock and listings on eBay and Amazon, Linnworks is the answer. Linnworks gives you a powerful range of features that allow for easy listing on eBay, Amazon and other platforms that allows you to create single and variation listings in Bulk. Using the information you’ve stored within the Linnworks software, you can easily upload your inventory to your selling channels from one application. It’s now simple to Link your eBay listings to Linnworks and sync it across all of your eCommerce channels such as eBay, Amazon, play.com, Groupon and your Webstore. When an item sells, the rest of your selling channels are updated automatically, with the correct stock figure. eBay and Amazon shipping management from one screen. With Linnworks, you can send your order information directly to Royal Mail and other couriers. 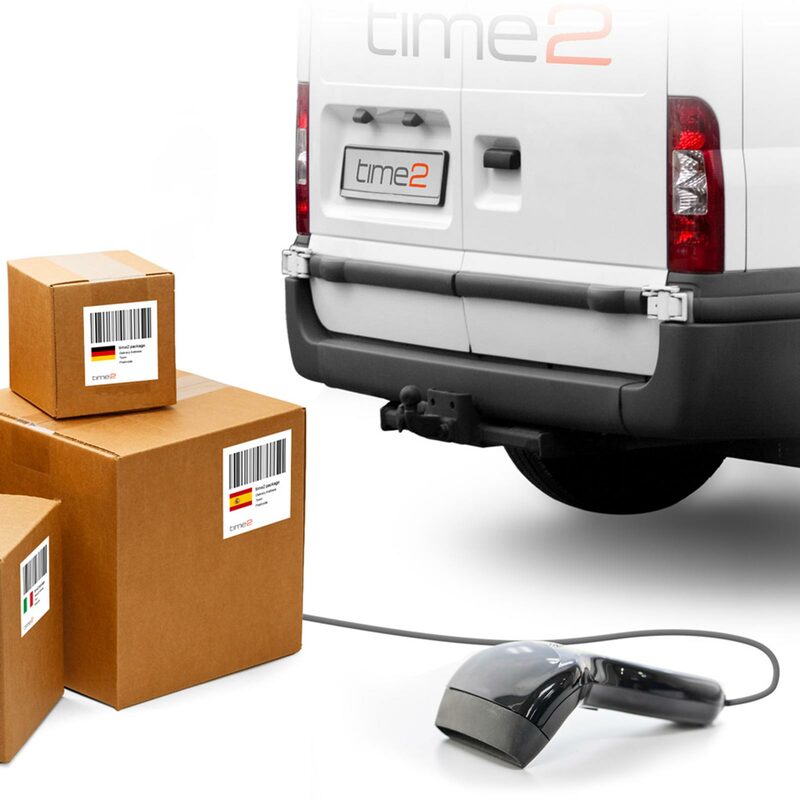 Print shipping labels and integrated invoices whilst communicating tracking information directly to your channels. Linnworks gives your business powerful tools and modules to make handling your selling channels easy and from a single interface. Let our experienced Linnworks integration team implement Linnworks order management and listing software to your existing or new eCommerce business. With Linnworks, you’ll have the ability to manage your stock levels, inventory, multiple selling channel listings all completely controlled from a centralised screen. The integration is carried out by our highly experienced team who have many successful integrations behind them and with approved partnership with Linnworks. We can give your business the ability to trade on many of the world’s leading marketplaces, including Amazon, eBay and many others, so having Linnworks can really increase your exposure and in turn explosively grow your sales in the regions of your choice. With a Linnworks integration to your Magento eCommerce website, you’ll have a full range of product bulk listing tools and full real-time reporting, so now you can fully automate orders and inventory management, shipping tasks and much more. Our Linnworks Integration team are always on hand to help and advise and full ongoing support is only ever a phone call or email away.